I managed to get a flight to Brisbane courtesy of some free air miles with Virgin, best fare of the day was a 7:30 takeoff. The temperature was a chilly -3. Mr P and Dusty were at Brizzey to meet me and we set off for the 90k drive north to Noosa. As a rule I never book ahead but had reserved a waterfront site for a week at the Noosa River Caravan Park. We arrived with high expectations of a site overlooking the river, unfortunately they had omitted to tell me the site was on bitumen. Not a blade of grass to be seen. We were given a full refund, I got the impression that ours was a fairly common reaction. 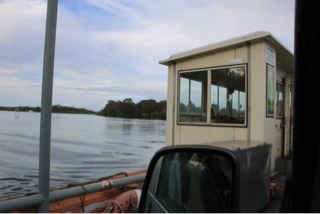 Fortunately it wasn’t busy and after a bit of driving around we caught the ferry out to Noosa North Shore Camp for the night. I managed to get in a walk along the beach before the wind and rain set in for the night. 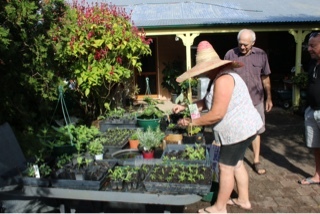 Saturday morning we had arranged to meet the kids at Yandina Markets to stock up on fresh produce. 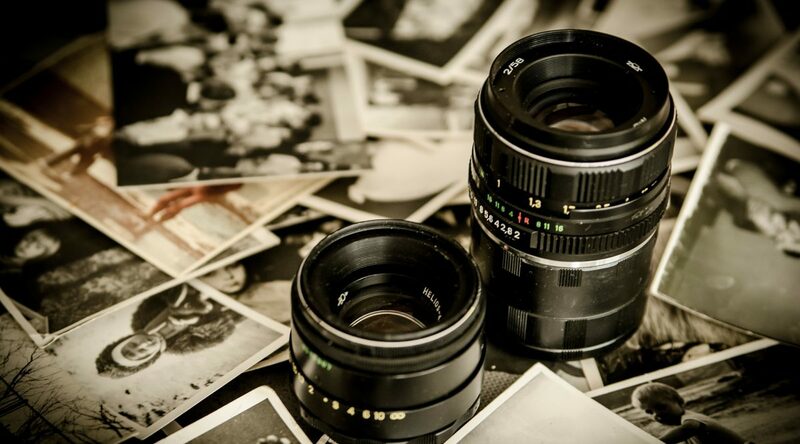 Most travellers go to the more touristy Eumundi markets near by. Yandina is more of a local produce market, lots of tropical fruits and really friendly people. 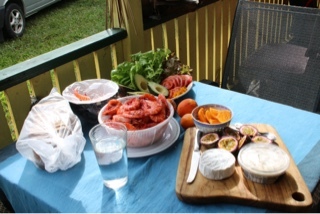 Back to Chez Seidl for a delicious very low food miles lunch, local Mooloolaba king prawns, most of the produce came from the garden. Helen is hard at work tending seedlings planted by the local primary school students. We chatted and I ticked off a few birds on my list. Notably a flock of scarlet honeyeaters. Tonight we are Coolum Beach, great park and access to the Sunshine Coast free wifi. It’s warm, the sun is shining and they are catching fish off the beach. Life on the road is good.